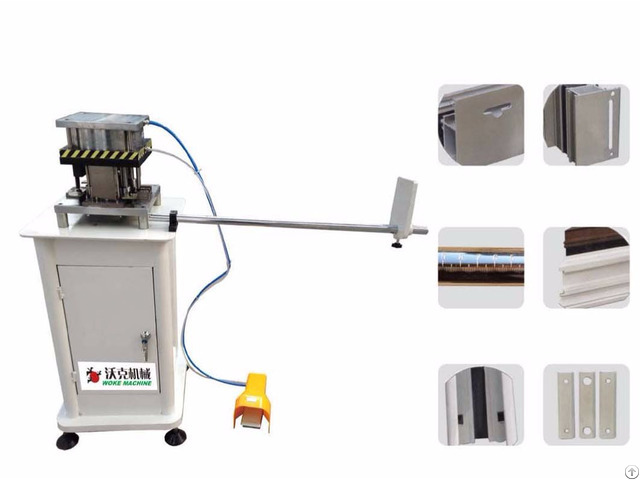 The machine is used for assembling aluminum alloy windows and doors, suitable for punching process of aluminum profiles. It has the advantages of high precision and smooth punching. 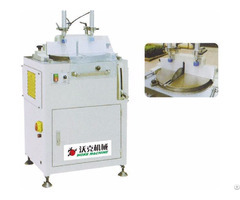 Its process quality and efficiency is 20 times than conventional milling process. We design and produce the die molds according to the customers’ request, and achieve the max optimization to realize one die mold to do multiple punching instead of one mold to do one punching. 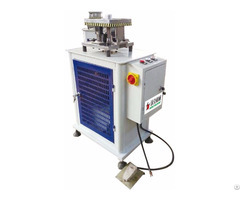 The machine adopts pneumatic control. The cylinder is by made German technique, enhancing its sealing and power. By comparing with domestic cylinder under the case of same cylinder size and same air pressure, our cylinder pressure can increase 50%. 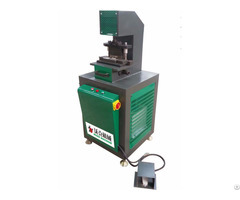 It has the advantages of low noise, low fault, and easy operation and maintenance.